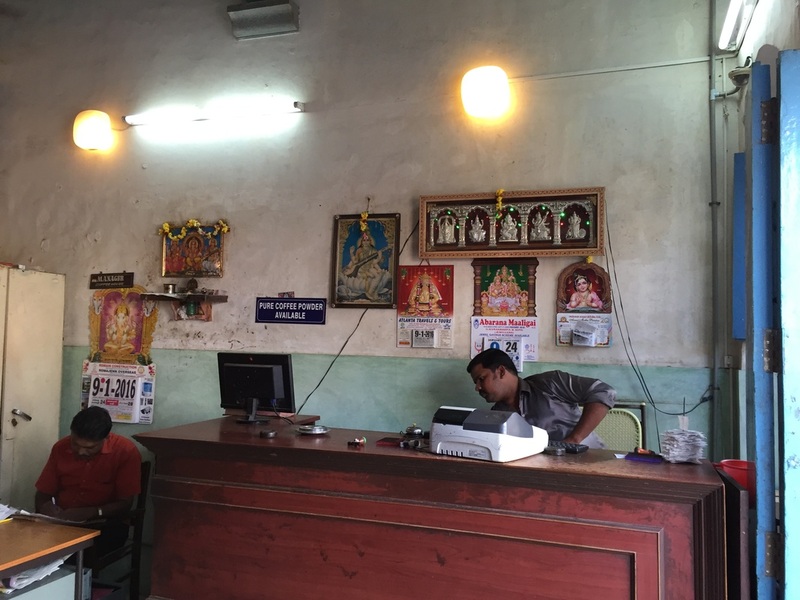 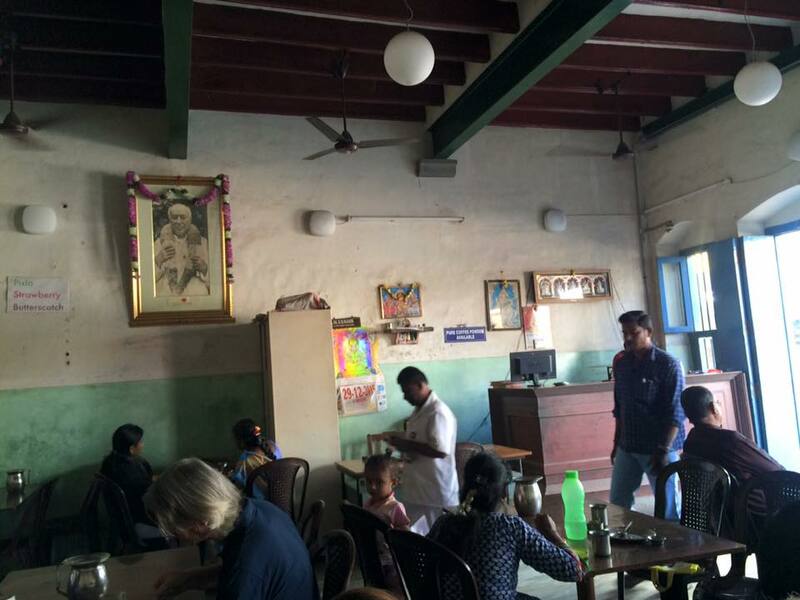 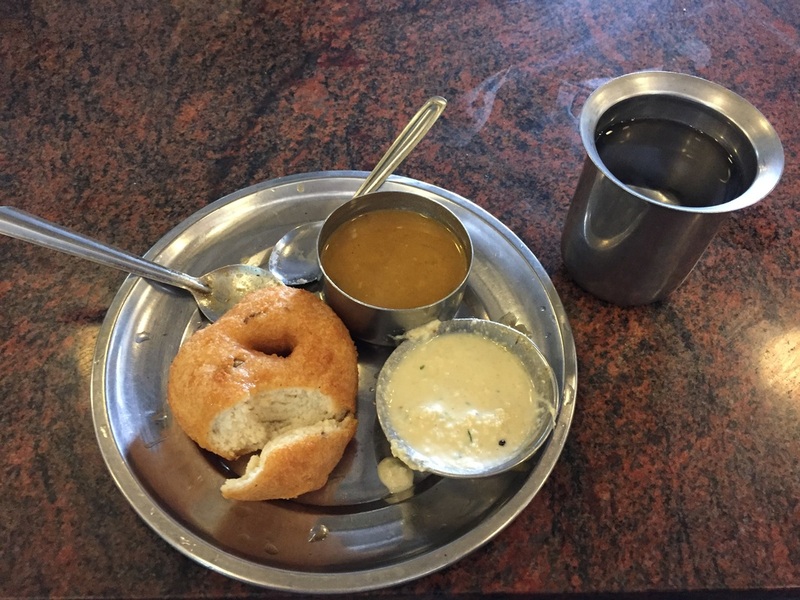 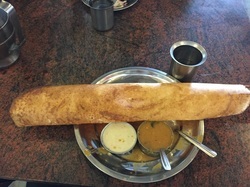 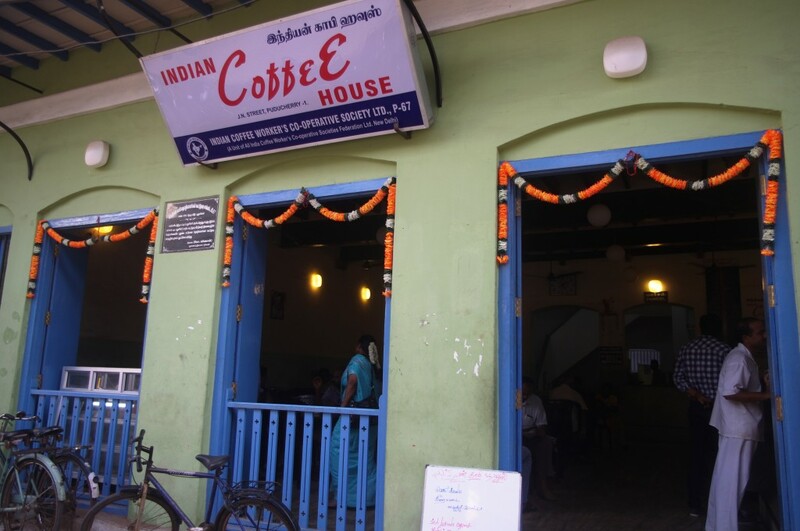 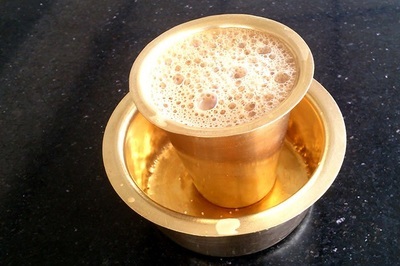 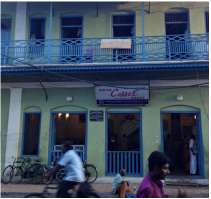 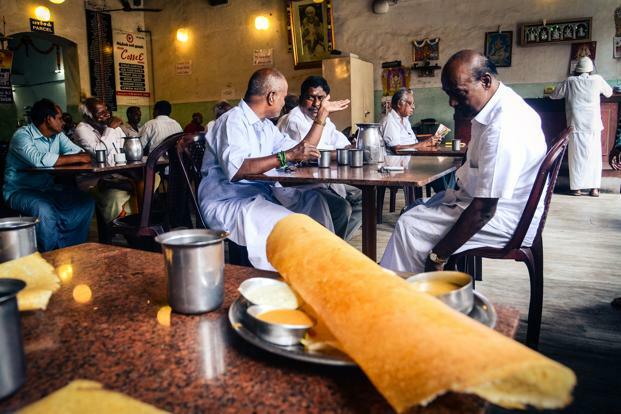 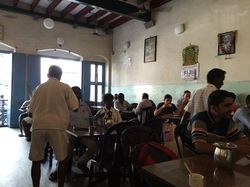 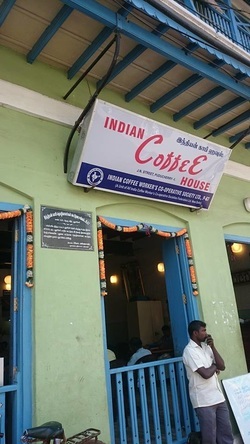 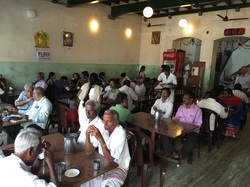 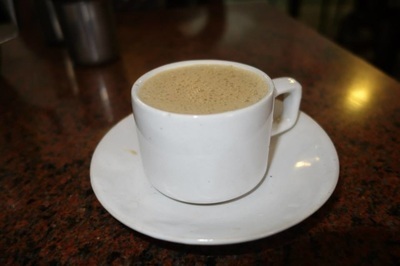 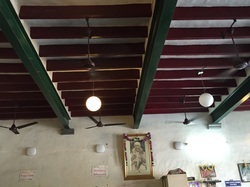 In Pondicherry, from Ashram, when you go beyond the canal on Jawarharlal Nehru Street, after three cross roads you reach to a Cafe`on your left - yes, that is Indian Coffee House. 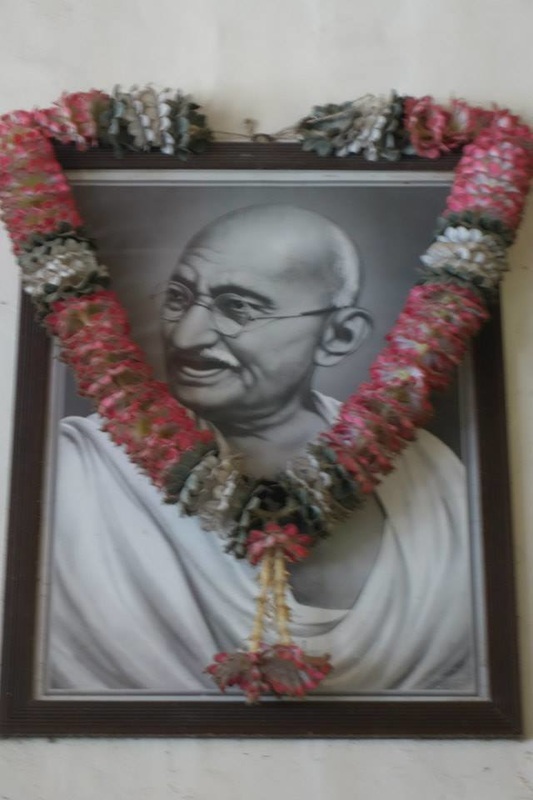 There is a greater meaning and importance connected with it. 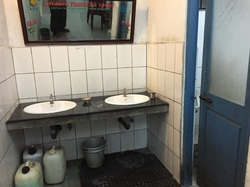 Let us have an eye-witness account. 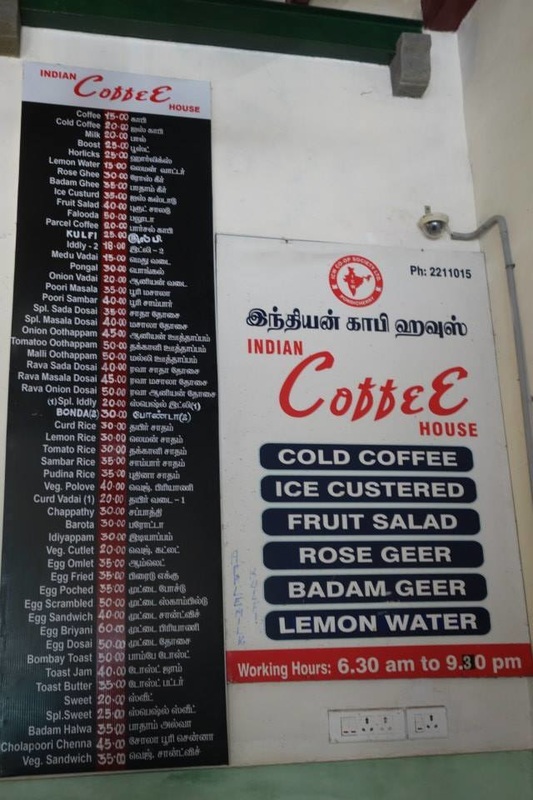 Ask anyone in Pondy and will say it is just different ! 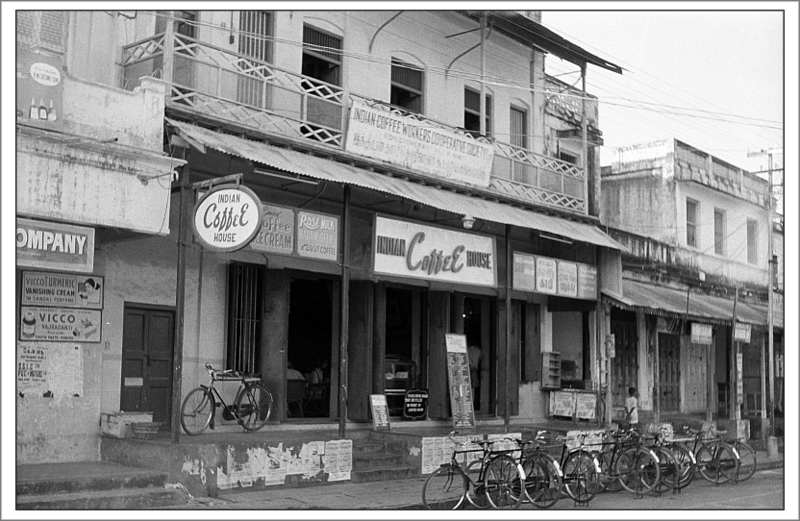 utensils, customers and outside traffic with the slow sips of coffee! but the humble staff of this cafe`always at their help. 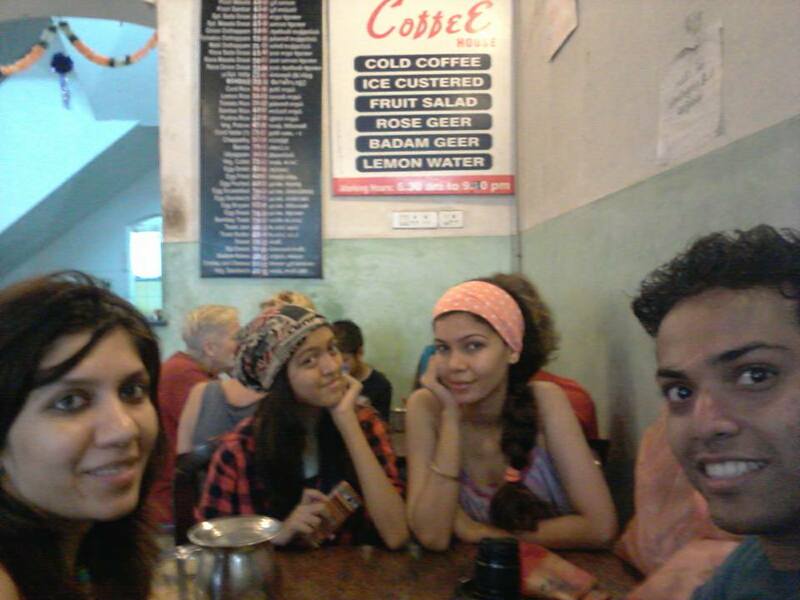 instead making them happy with some coloful free toffees! Even today, it is the same practice and procedure among Aurovillians for bringing a new plan. 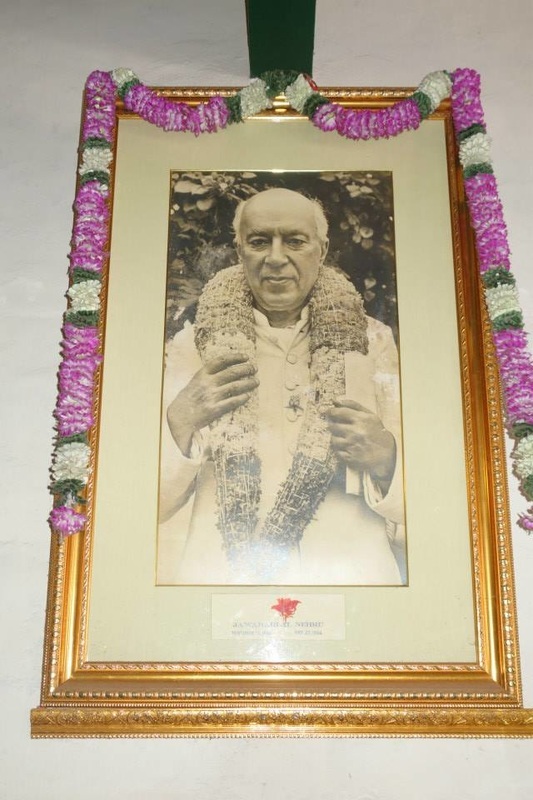 My father, Dinubhai K. Dave, trained during 'A.B.Purani Era' in Gujarat, India and had worked some years in the Ashram type School of Late Sri Labhshankarbhai Vyas at Nargol, Gujarat ( his son and Ashram Student, Kiranbhai Vyas running a great Yoga Center near Paris in France.) 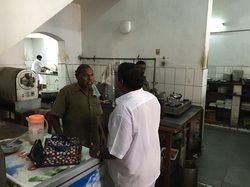 used to talk to them and told me many things which I was not able to understand. 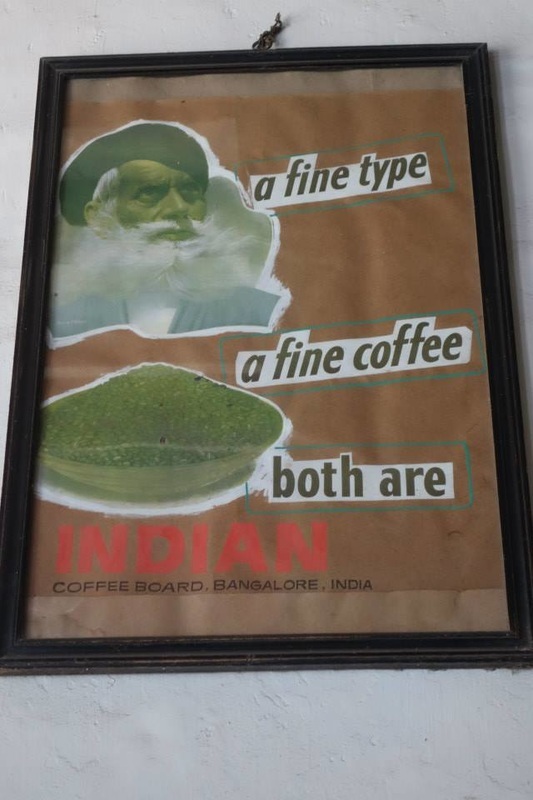 That was the time during 1977-79.